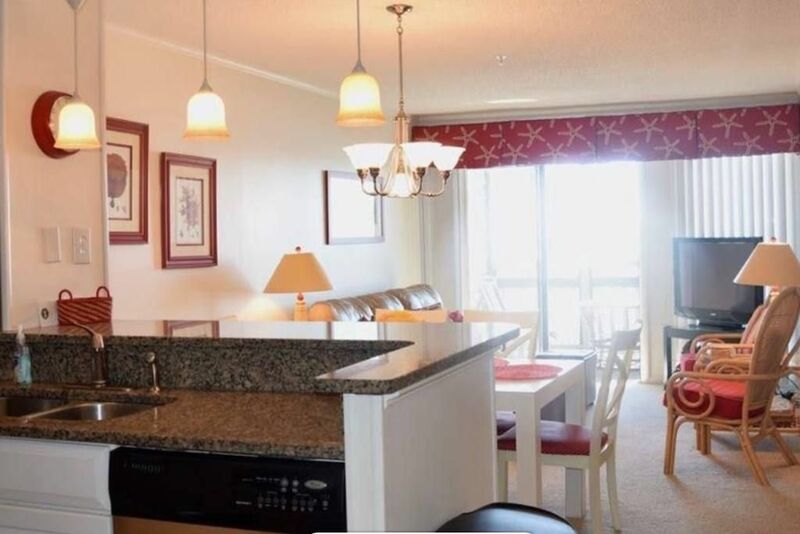 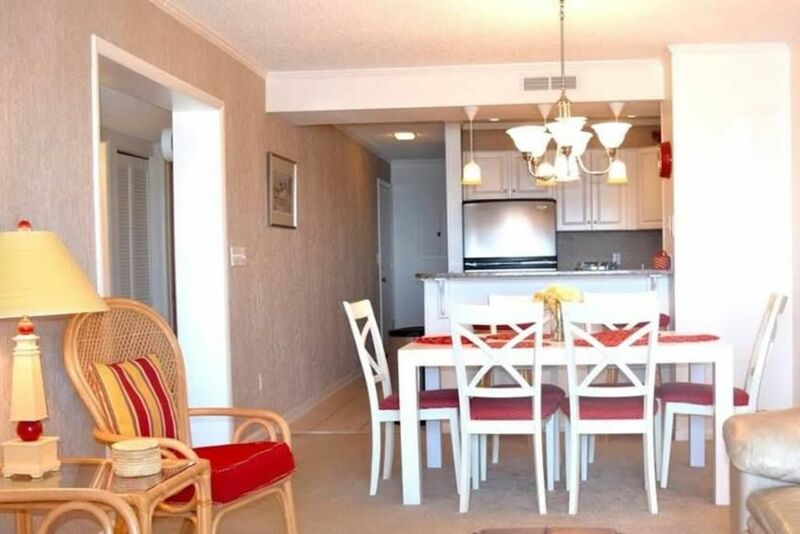 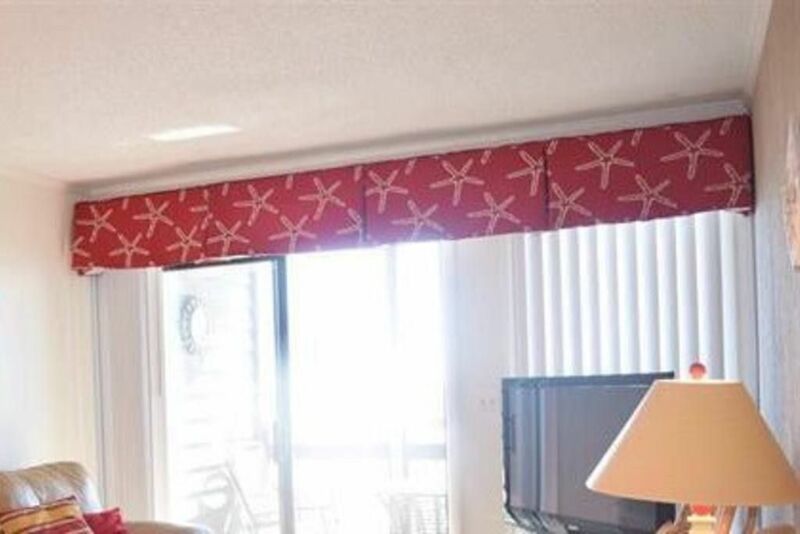 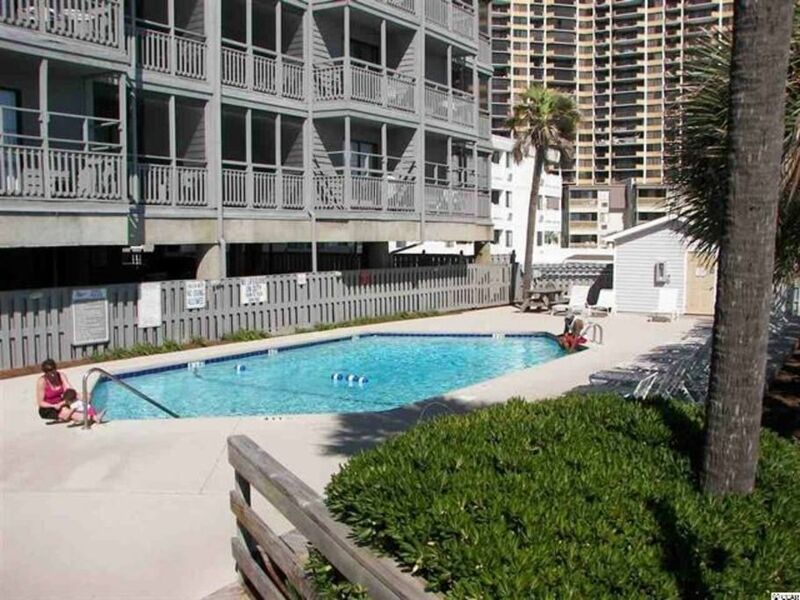 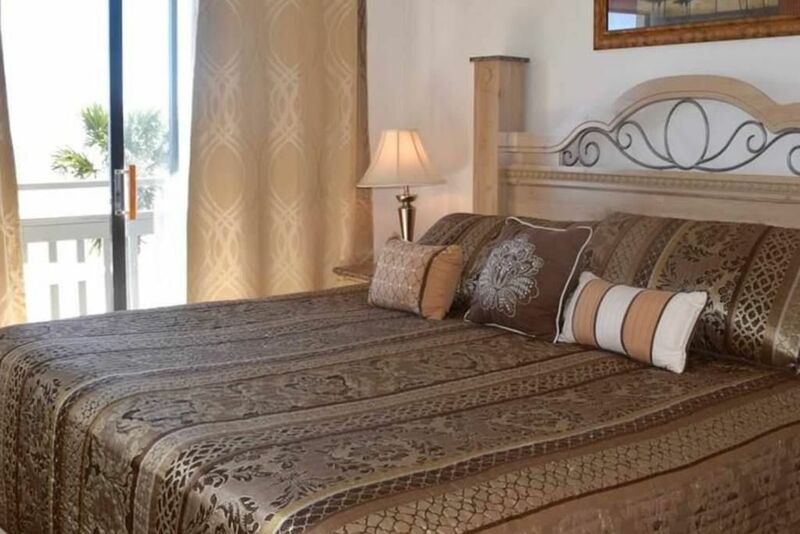 Pelicans Landing 203 is directly Oceanfront & pool front condo located on the most popular Shore Drive/ Arcadian area between Apache Pier and Ocean Annie's. 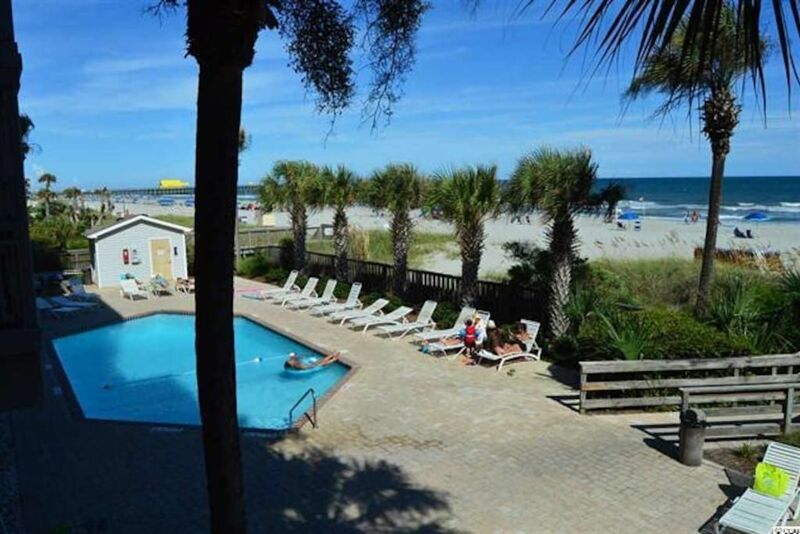 Flip flops restaurant & bar is across the street with nightly live music. 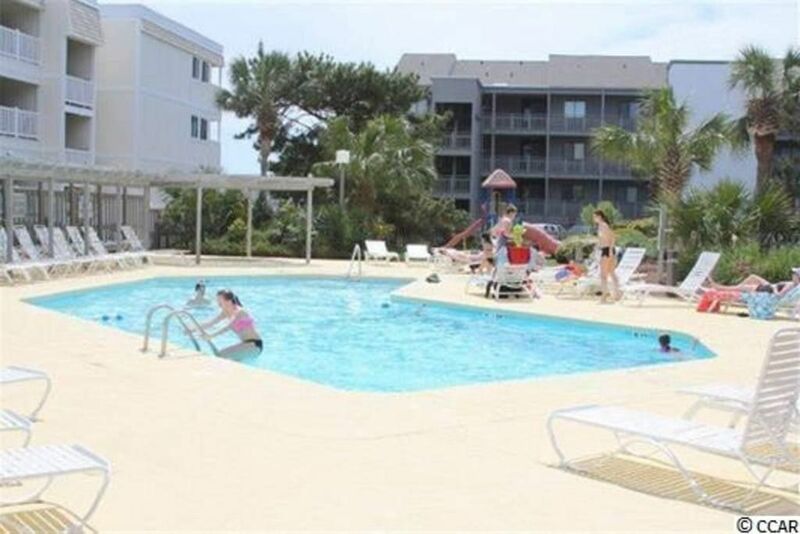 Pelicans is Handicap accessible having elevators and luggage racks for guests. 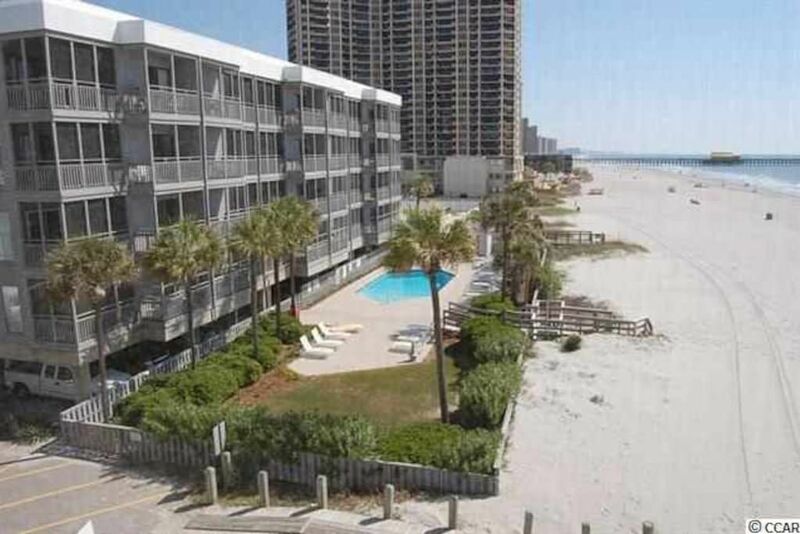 There are 2 Oceanfront balconies one is screened in. 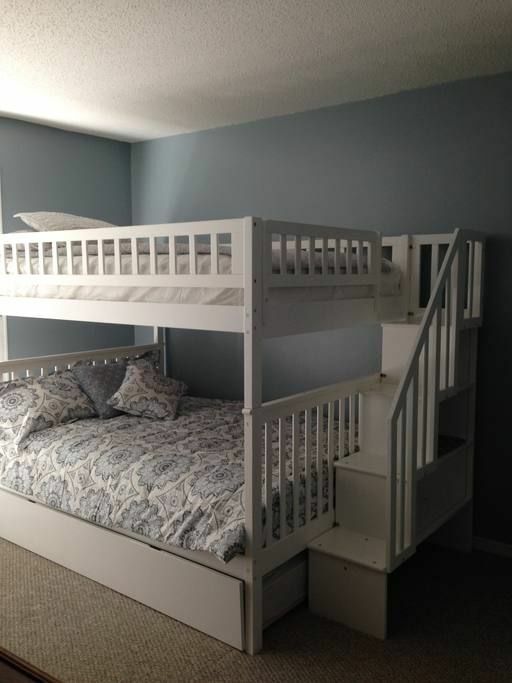 There are 3 bedrooms: 1 king, 2 FULL bunk beds w/ a twin trundle, and 1 Queen bedroom. 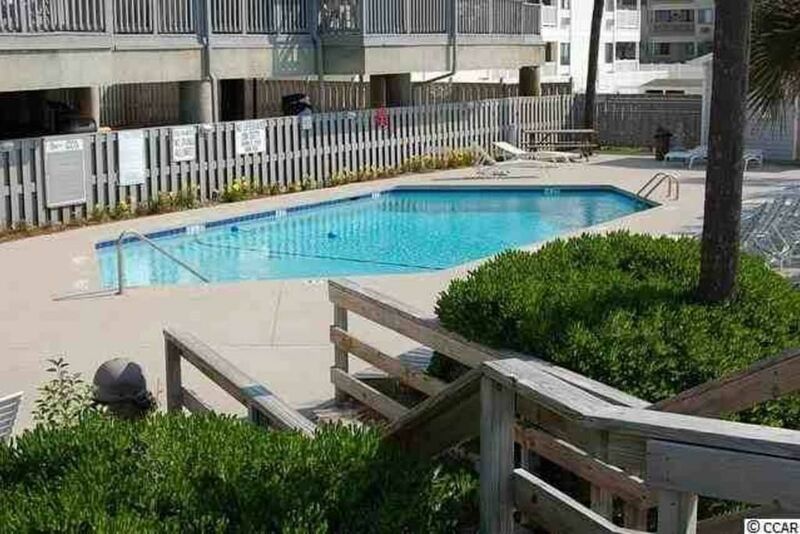 You can be at Kroger, Tanger Outlets, or Walmart in blocks! 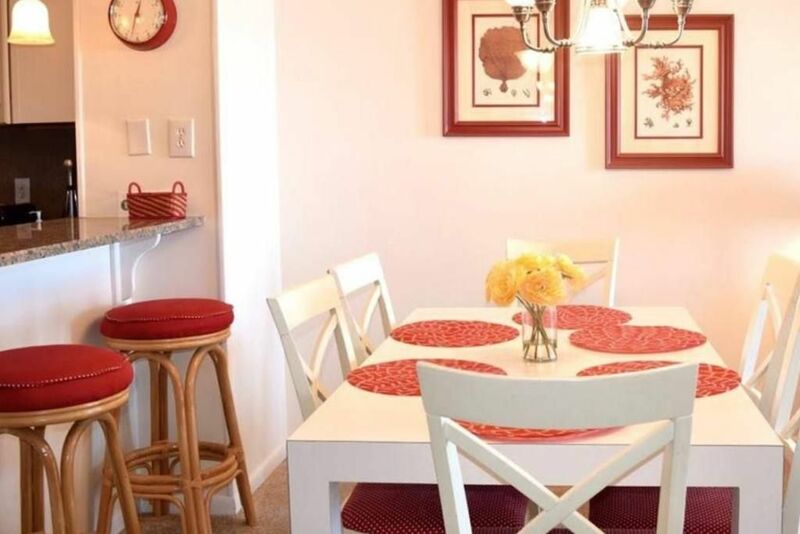 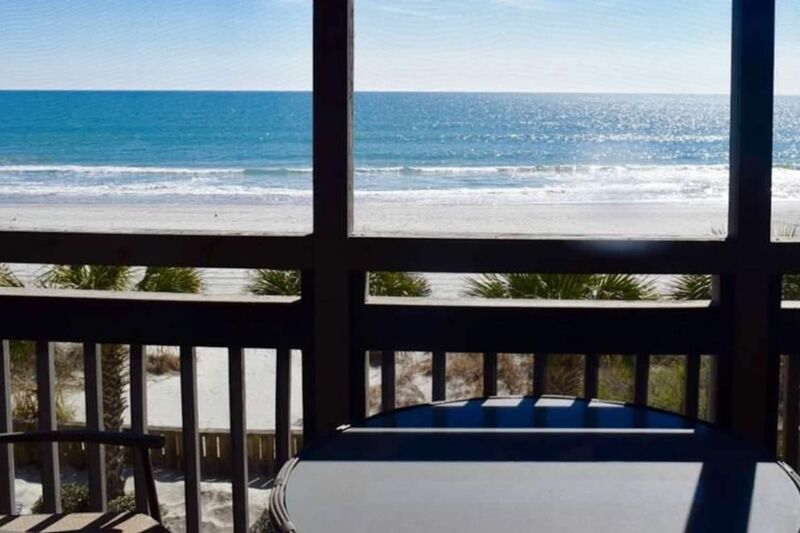 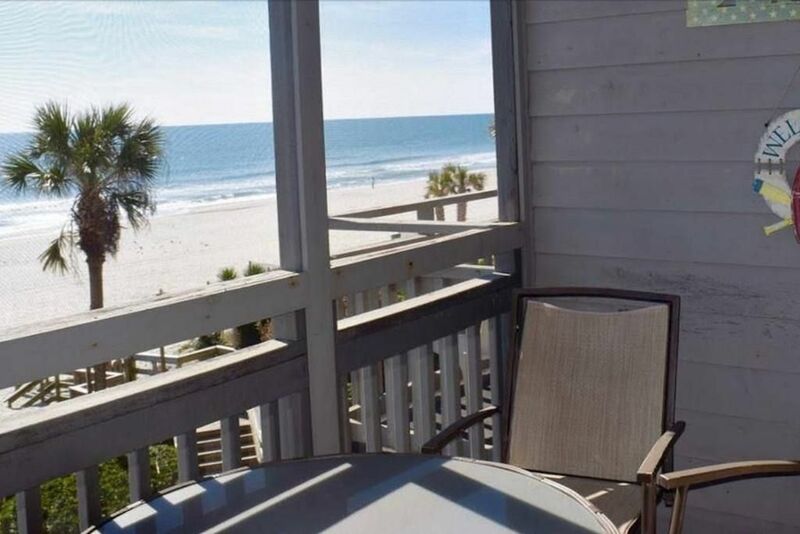 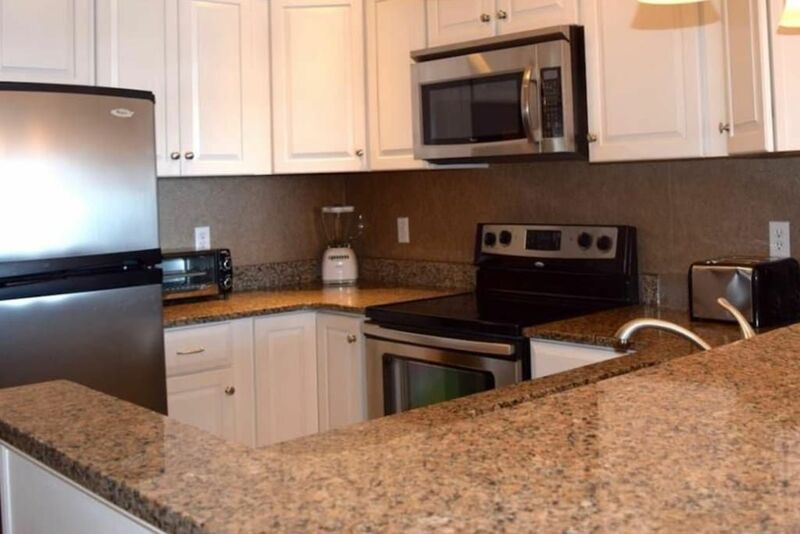 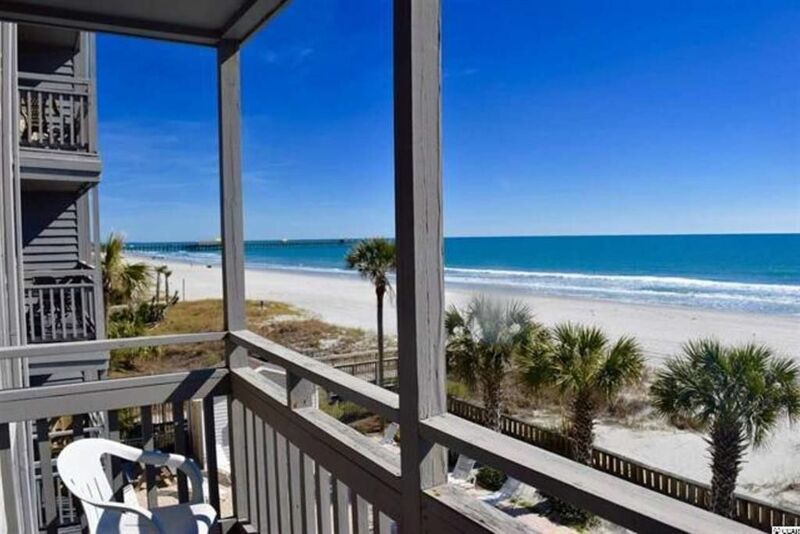 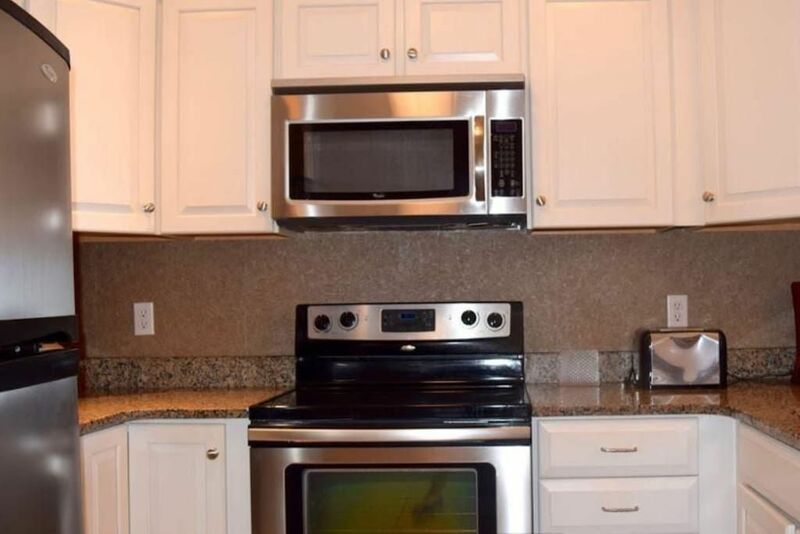 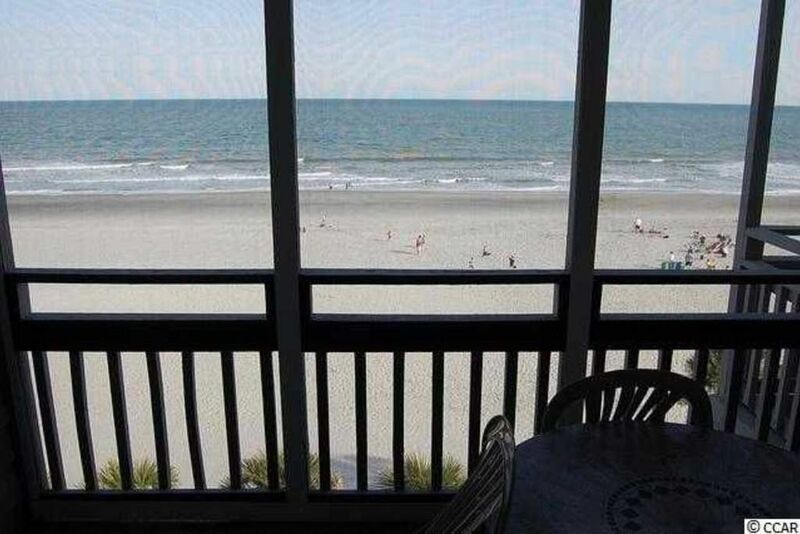 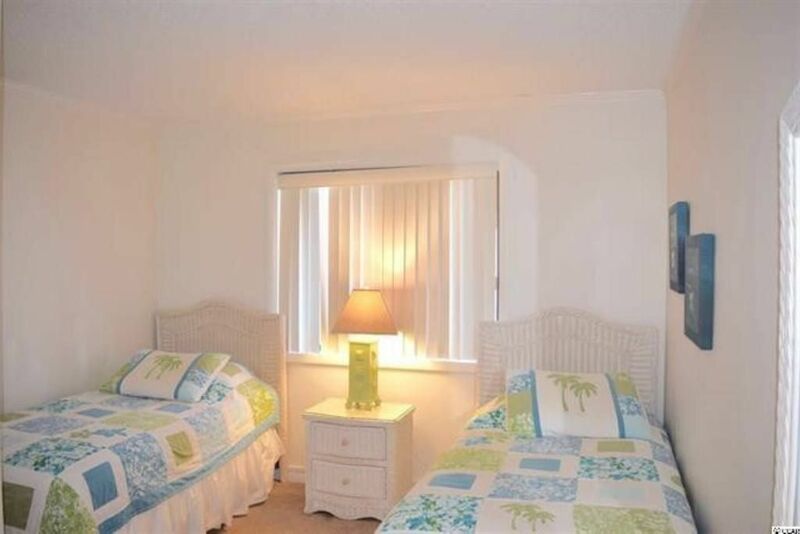 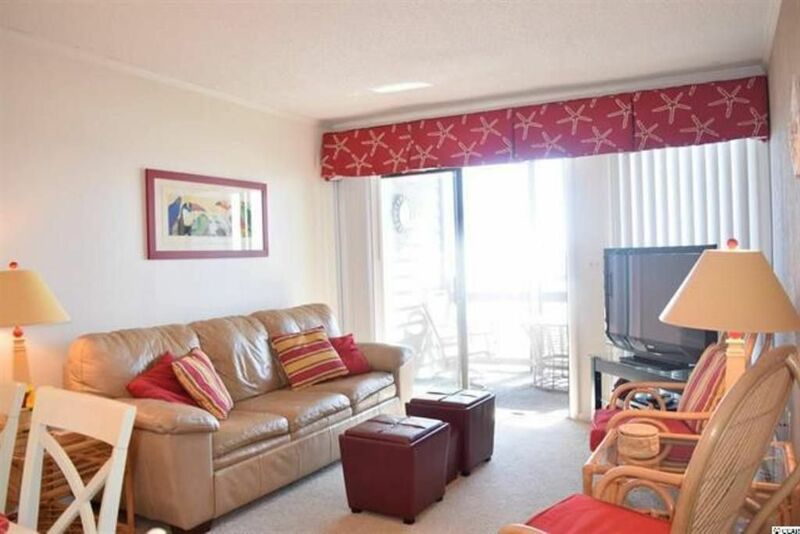 You will have access to anything in the condo and it’s just like being at home with an ocean view! 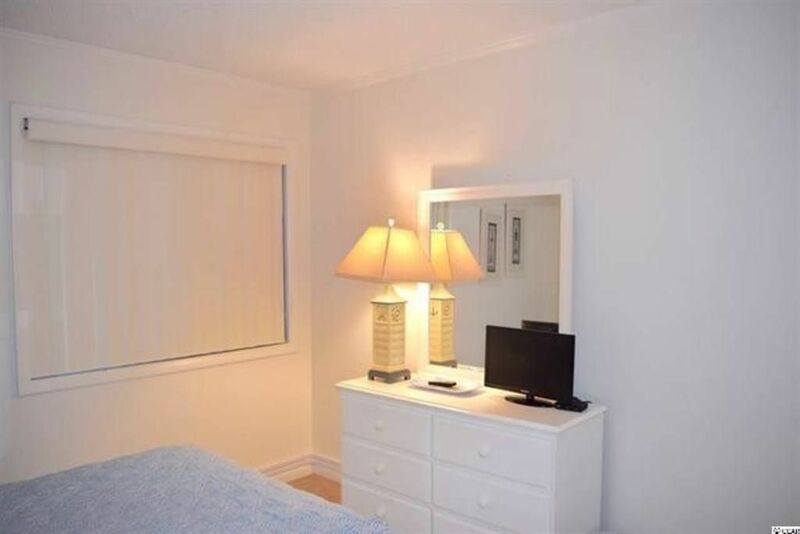 I am available through phone, texts, or email if needed during your stay. 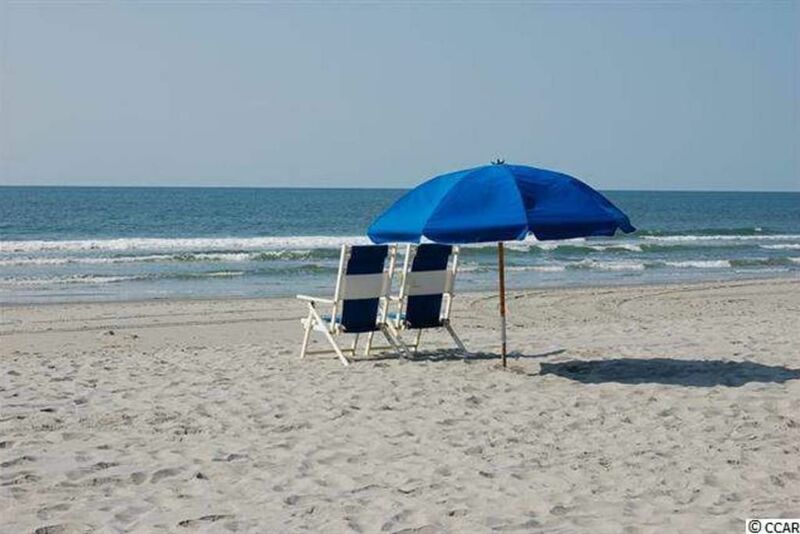 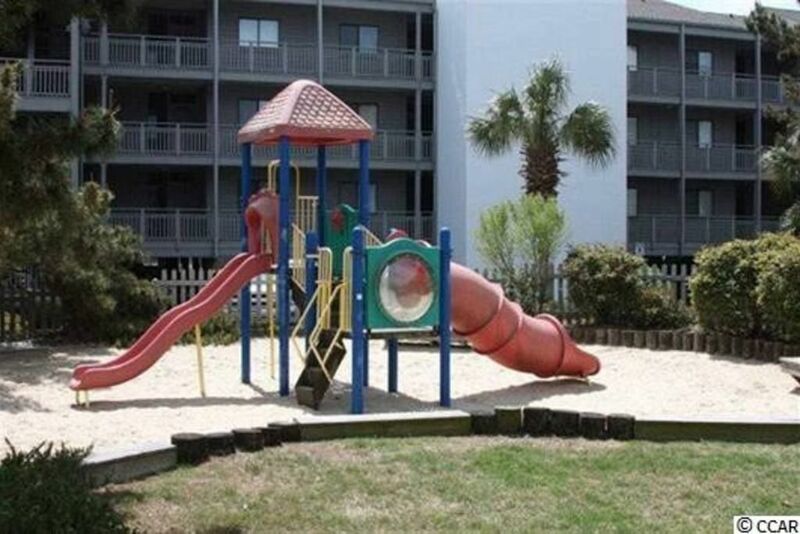 We are located on Shore Drive which is a popular family section and a dead end street towards the North Myrtle Beach area. 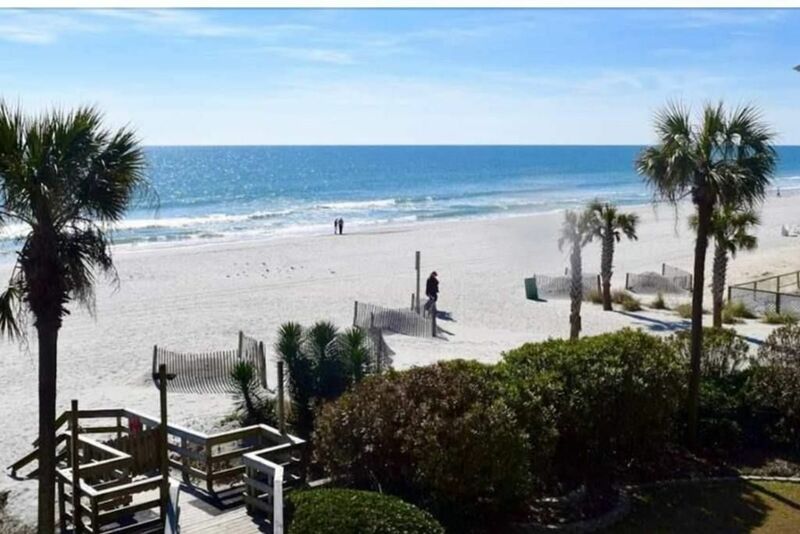 Pelicans Landing is across the street from Flip Flops bar and restaurant and 2 buildings down from Ocean Annie’s oceanfront bar & night club. 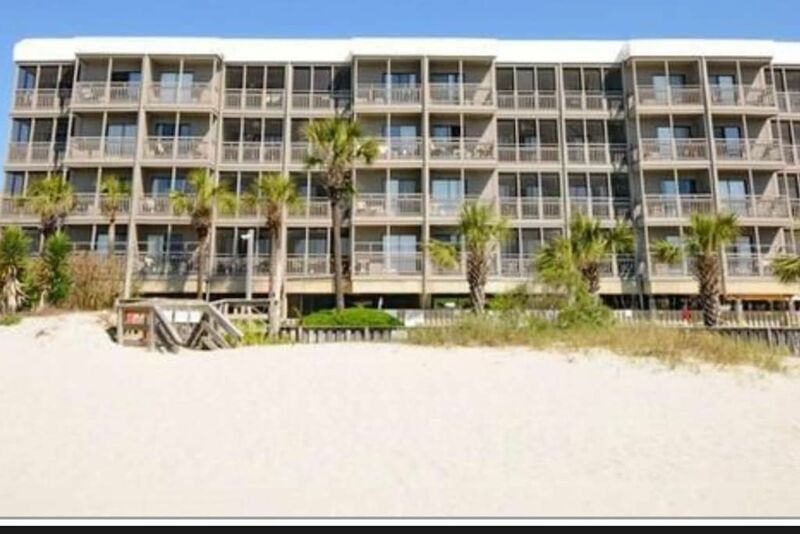 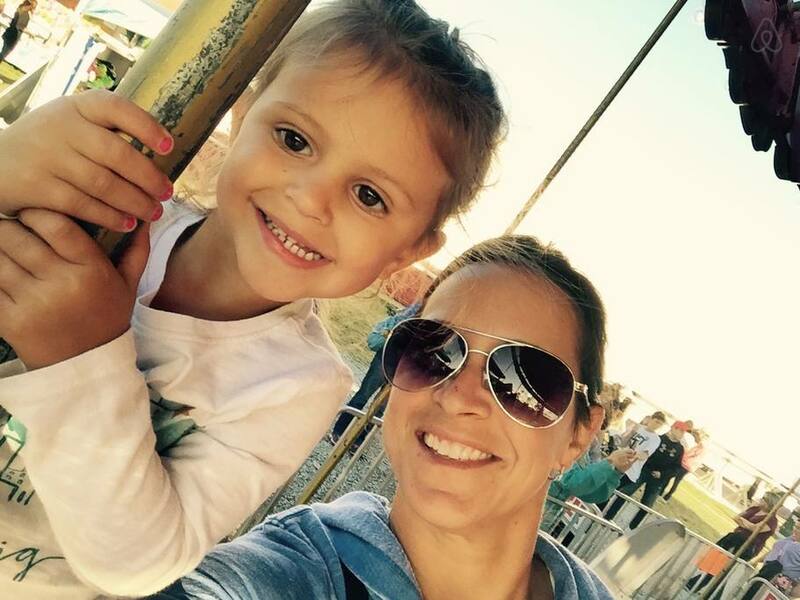 Tena Stricklin 3042815313 Show Phone No.